This round standard finger grip helps provide access to underground equipment. OPW 104A-0800 8" x 11-1/4" Cast Iron Manhole is ideal for connecting underground tank lines directly to the surface without sump enclosures. 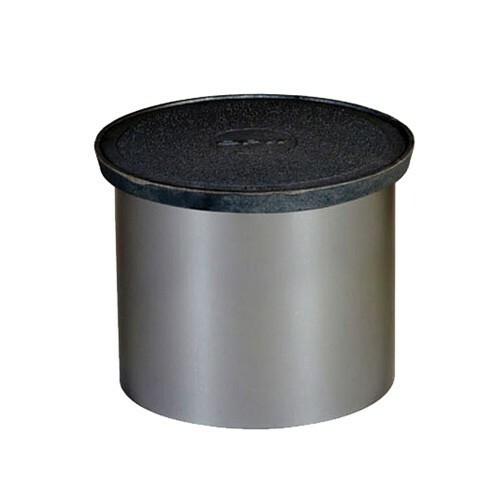 OPW 104A-0800WT 8" x 11-1/4" Water Tight Cast Iron Manhole is ideal for connecting underground tank lines directly to the surface without sump enclosures. OPW 104A-1200 12" x 11-1/4" Cast Iron Manhole is ideal for connecting underground tank lines directly to the surface without sump enclosures. 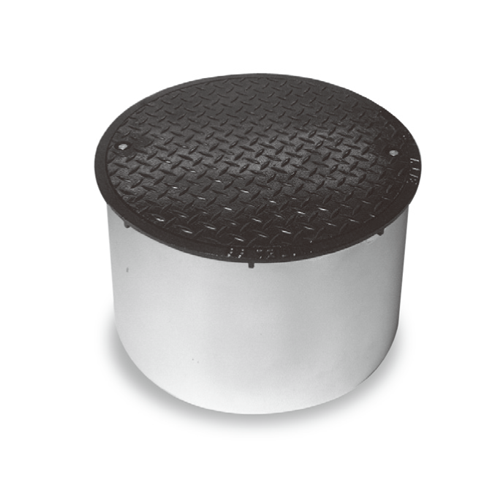 OPW 104A-1200WT 12" x 11-1/4" Water Tight Cast Iron Manhole is ideal for connecting underground tank lines directly to the surface without sump enclosures. OPW 104A-1219 12" x 19-1/4" Cast Iron Manhole is ideal for connecting underground tank lines directly to the surface without sump enclosures. 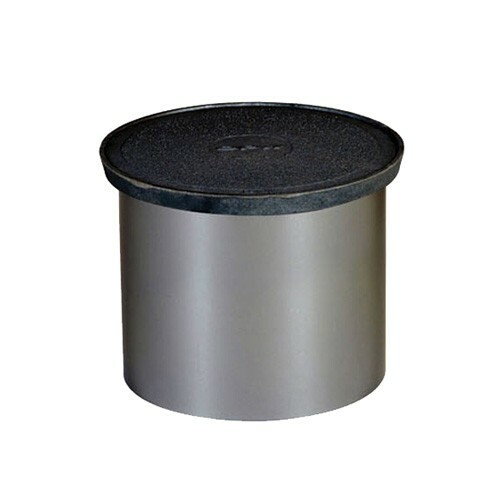 OPW 104A-1219WT 12" x 19-1/4" Water Tight Cast Iron Manhole is ideal for connecting underground tank lines directly to the surface without sump enclosures. OPW 104A-1800 18" x 11-1/4" Cast Iron Manhole is ideal for connecting underground tank lines directly to the surface without sump enclosures. 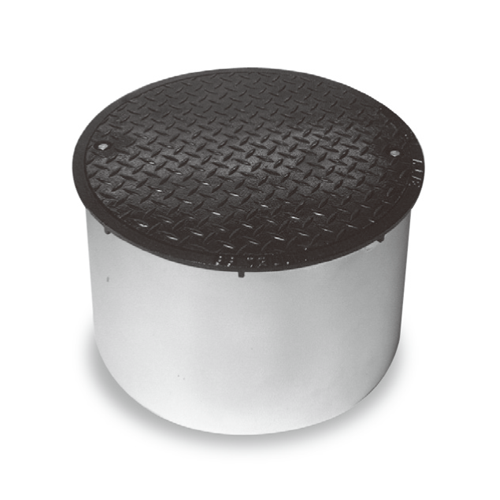 OPW 104A-1800WT 18" x 11-1/4" Water Tight Cast Iron Manhole is ideal for connecting underground tank lines directly to the surface without sump enclosures. OPW 104A-1819 18" x 19-1/4" Cast Iron Manhole is ideal for connecting underground tank lines directly to the surface without sump enclosures. OPW 104A-1819WT 18" x 19-1/4" Water Tight Cast Iron Manhole is ideal for connecting underground tank lines directly to the surface without sump enclosures. 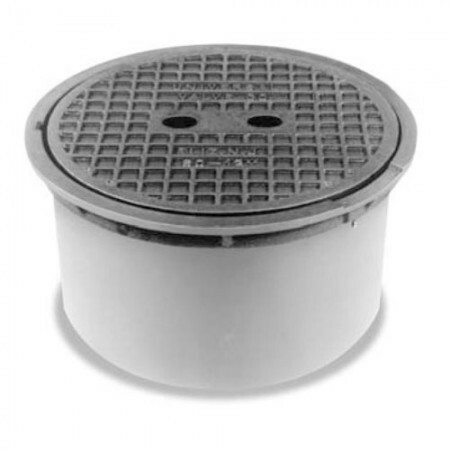 OPW 104FG-1200 12" x 11-1/4" Cast Iron Manhole is ideal for connecting underground tank lines directly to the surface without sump enclosures. The 104FG provides a convenient finger grip feature on the cover to facilitate cover removal. OPW 104FG-1219 12" x 19-1/4" Cast Iron Manhole is ideal for connecting underground tank lines directly to the surface without sump enclosures. The 104FG provides a convenient finger grip feature on the cover to facilitate cover removal. The Universal 98-1212 12"x12" Bolted Multi-Purpose Manhole helps provide access to underground equipment. It's recommended for service station, commercial, and industrial applications. The Universal 98-1810 18"x10" Bolted Multi-Purpose Manhole helps provide access to underground equipment. It's recommended for service station, commercial, and industrial applications. 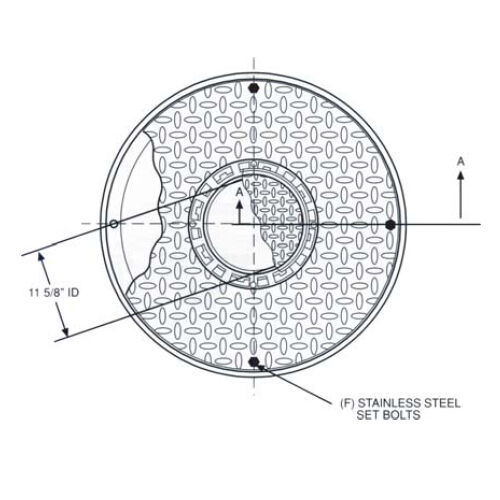 Fairfield Industries 361 WT is a Water Tight Dual Access Single Port Heavy Duty Manhole.